This year Food & Fun introduces a new feature called “OFF MENU”. This category consists of “Gastro Pubs” and “Street Food” places and will be serving exceptionally prepared dishes in that style. “OFF MENU” makes it possible for guests to experience Food & Fun in a new and exciting way and try out individual courses from top international guest chefs. Bjórgarðurinn (The Beer Garden) is a welcome addition to Reykjavik. 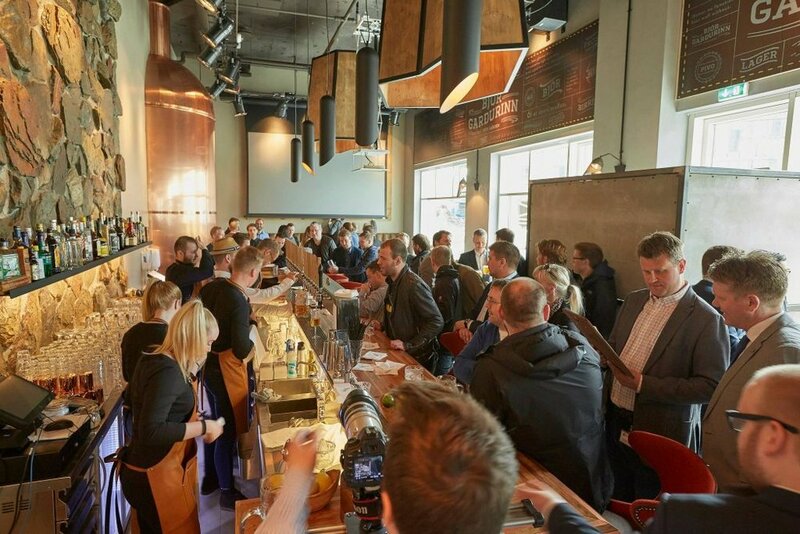 Opened in 2015 in Fosshotel Reykjavik, it has become a popular spot to dine on delicious food, grab a refreshing beer and spend time with friends or family. 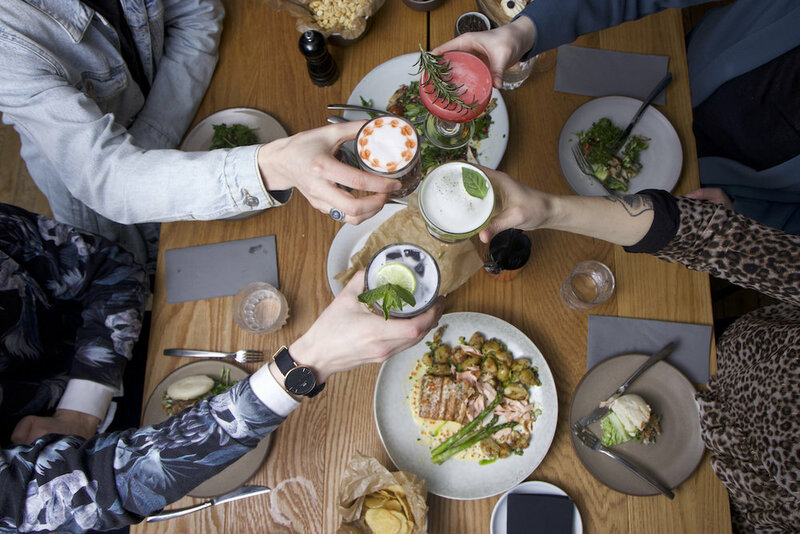 It’s a great meeting place for beer lovers and foodies alike. 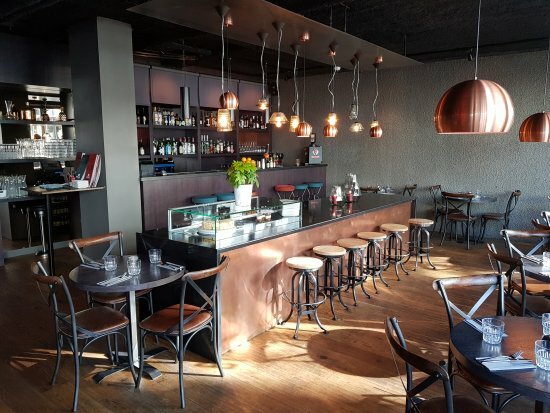 Brass kitchen & bar is a restaurant in the heart of Reykjavík and is located in the 4 star Aldahotel, laugavegur 66-68. Tasty food light and agile service in a cozy environment. KORE has been generating a lot of hype since they opened in june 2018. 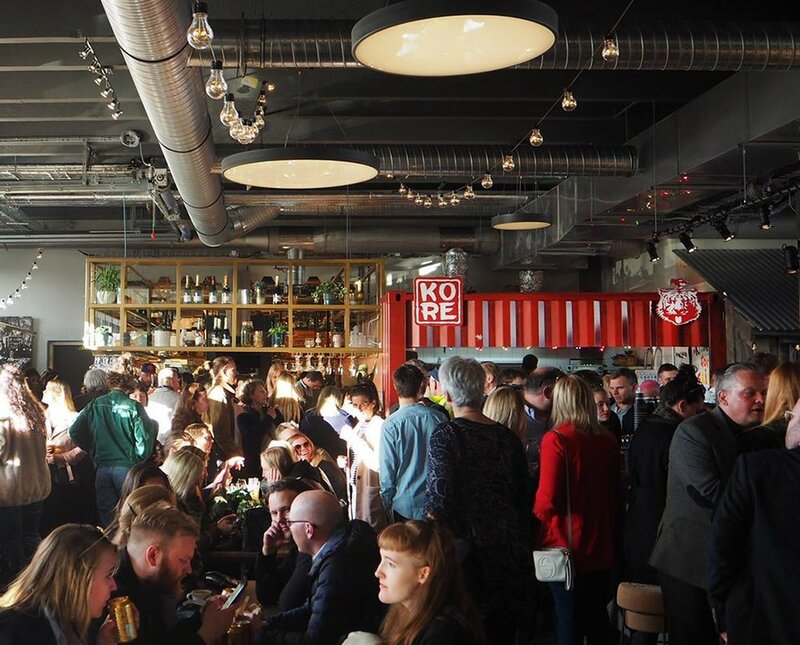 It’s the first and only Korean influenced street food joint in Iceland and is located in the Grandi Food Hall. 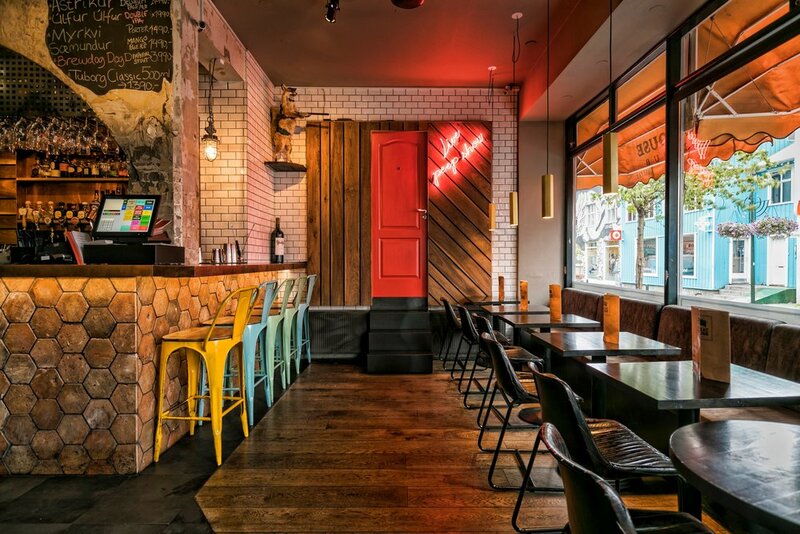 The Restraurant serves street food with Korean and „L.A. twist“ to it. KORE does what mothers around the world have been telling us for centuries not to do. Play with our food.